Lifeline® Seminal Vesicle Epithelial Cells, when grown in Lifeline® ProstaLife™ culture medium provide excellent in vitro models for the study of male reproductive biology. Lifeline® Seminal Vesicle Epithelial Cells can be used as normal controls for cancer cell studies. These products are also ideal for the study of androgen receptors and prostate cellular proliferation, the study of reproductive cell morphogenesis and for toxicity and drug discovery studies. 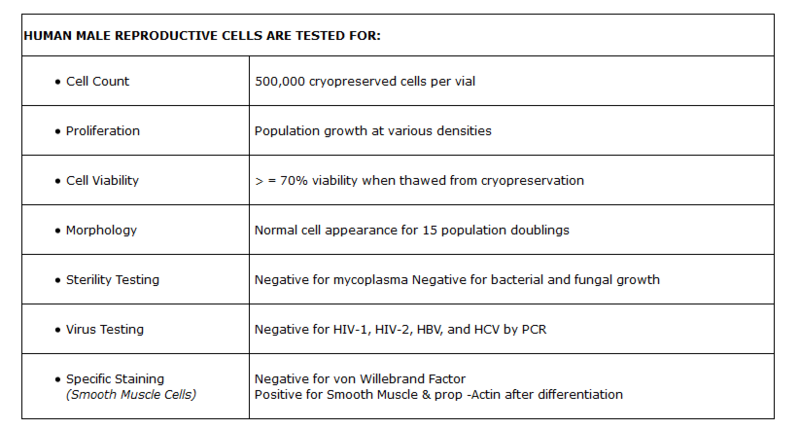 Seminal Vesicle Epithelial Cells are plated and expanded in culture vessels twice before being harvested for cryopreservation to ensure the highest viability and plating efficiency. 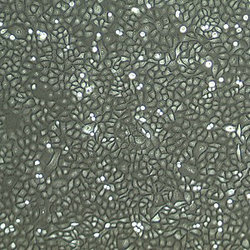 Our Seminal Vesicle Epithelial Cells are cultured in ProstaLife™ Medium. Lifeline® cells need not be exposed to antimicrobials or phenol red when cultured in Lifeline® culture media. Lifeline®offers these traditional supplements; however, they are not needed, or recommended, to achieve optimal cell performance in most research applications. This is an advantage as these supplements can cause cell stress and “masking effects” that may negatively impact experimental results.